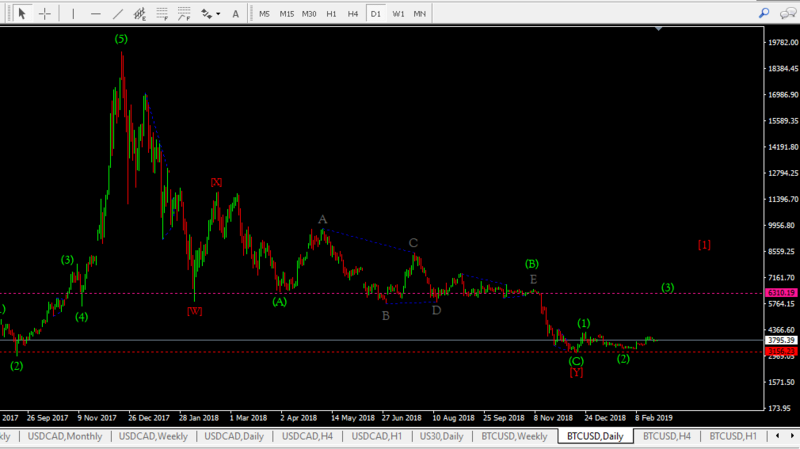 Bitcoin is making a series of first and second waves readying for a tsrong move upwards of $5000.00. Those who thought bitcoin would drop to zero should shut up and sit down! Now the ignorant fools need to shut up surely! Learn Elliott Waves and forget about the tomes of financial data you dig through in search of a glimpse of where the market goes next. 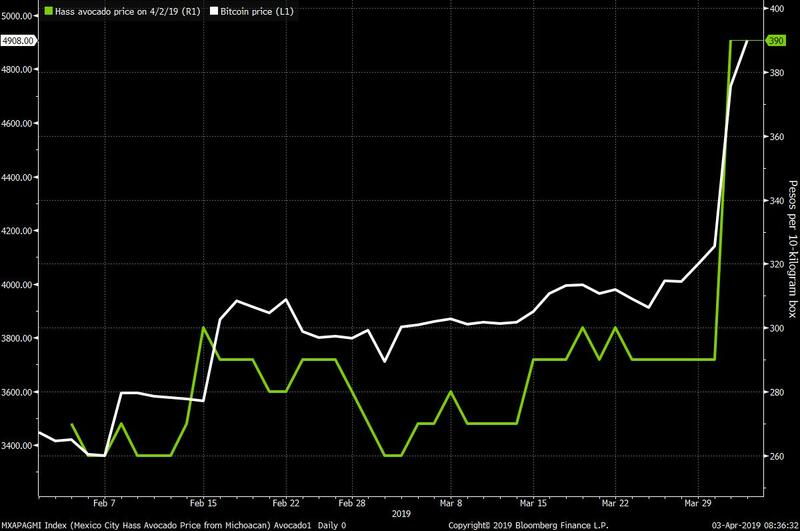 Avocado prices are clearly tracking Bitcoin. And a good thing for avocado traders too. What is your source? Tell them bro. The level of darkness in some Wazuans on TA is appalling . I'm sometimes scared to death when I read ignorant posts from senior Wazuans on digital currency topics they don't comprehend clearly. The symbolic "Lightning torch" nearing its end. With only 12 months of bear market,veteran chartists are already high on "hopium"...Twende kazi. 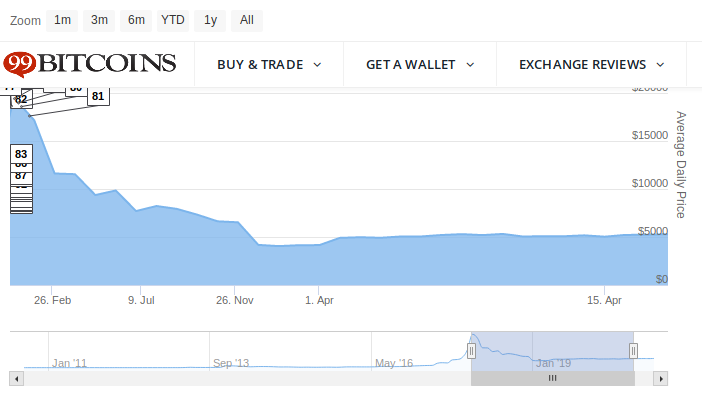 About 32% up since its birthday. Wise ones keep calling BTC a scam. Let the foolish ones keep "throwing away money"
@Obiero...I am watching you.... dead end ahead!!. I promise I will be on your case once we begin the new parabolic cycle end June. The sucker rally has dissipated too soon,a 30-40% drop from here (5.3k) will leave the latecomers terribly confused. 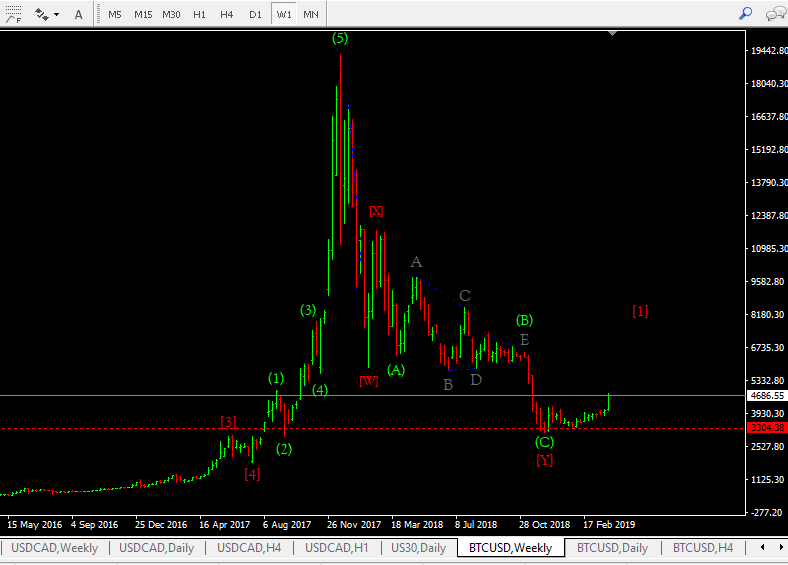 Chartists- Was THAT the bottom? Other wazuans- When will you FOMO in? Wazuans are patiently waiting to chase after huge green dildos. Best believe the next wave of Bitcoin FOMO will be legendary. It's no longer an "if" but a "when". The short answer to the title of this long endless thread is a simple NO. The funny thing is Spikes keeps touting how much money he is making on bitcoin even as it gently tumbles to zero over the long term The numbers never lie papa. Reminds me of S Mutaga and his claim that he is making billions in NSE yet majority of those companies' shares have been going nowhere for three years straight. Such stories of success exist only in the person's mind and not in reality. Turn to Mugunda NOW before it is too late, papas and papalettes! Or hata Sportpesa. At least with Sportpesa there are no pretensions of it being an "investment." What are the fundamentals of bitcoin and how can they be measured? Nobody knows! Let me make money first in Bitcoin ...I'll come to buy your mugunda with loose cryptocurrency change. Keep holding migundas for cryto gurus. Digital currency whales will come for your dust bowl. You can take this information to the bank for free. I tell you. In other news, @MugundaMan and @Obiero don't know what they are talking about. Both of you retire and enjoy your pension in peace.